EMF » Measuring quality of care for musculoskeletal injuries in the Emergency Department. 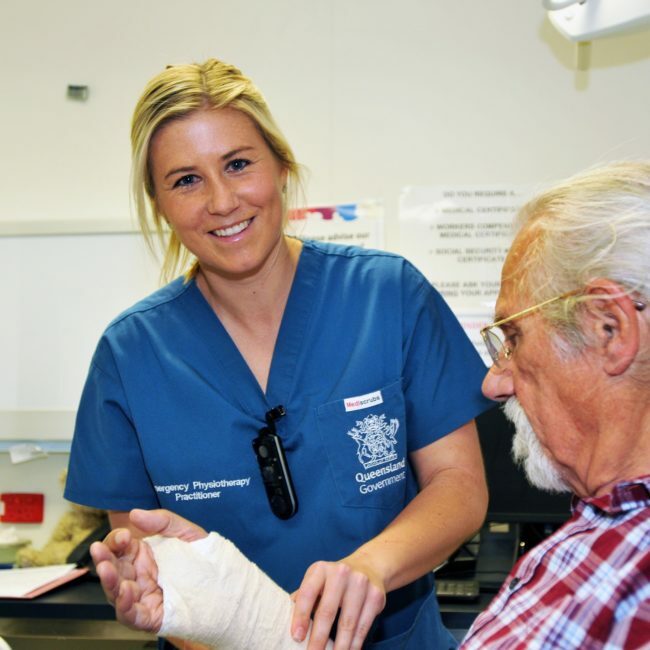 Emergency Medicine Foundation > Projects > Queensland > Measuring quality of care for musculoskeletal injuries in the Emergency Department. Development of quality indicators for care of patients with musculoskeletal injuries. - CI Kirsten Strudwick presented a 15 minute oral presentation at the Australian Physiotherapy Association Conference, at the Gold Coast Convention and Exhibition Centre in October 2015. The topic of the presentation was "Quality indicators for musculoskeletal injury management in the Emergency Department: a systematic review". The presentation included a few slides on the research project as a whole, and questions from the audience were largely focussed on the expert panel input and field-study.